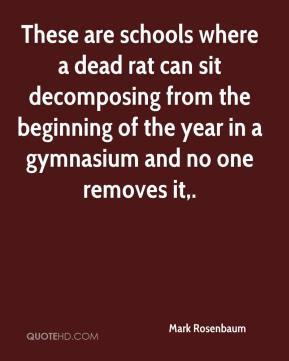 These are schools where a dead rat can sit decomposing from the beginning of the year in a gymnasium and no one removes it. 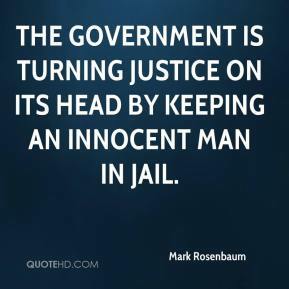 The government is turning justice on its head by keeping an innocent man in jail. [But the ACLU argues that ending assistance to women and minorities will open the door to the discrimination that affirmative action was intended to remedy. 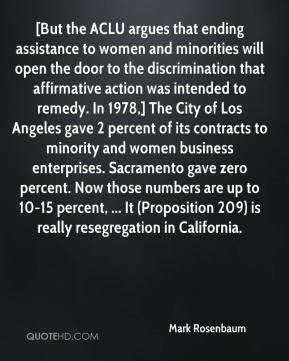 In 1978,] The City of Los Angeles gave 2 percent of its contracts to minority and women business enterprises. Sacramento gave zero percent. Now those numbers are up to 10-15 percent, ... It (Proposition 209) is really resegregation in California. [It is] not a matter for individual states to attempt to formulate their own rules and procedures. 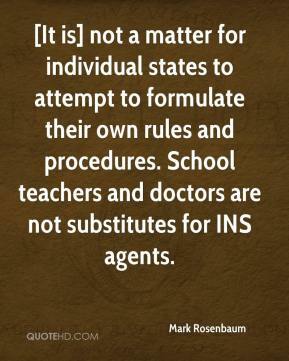 School teachers and doctors are not substitutes for INS agents. As it stands now, close to 8 million voters could be at the mercy of these faulty, unreliable and decertified machines. 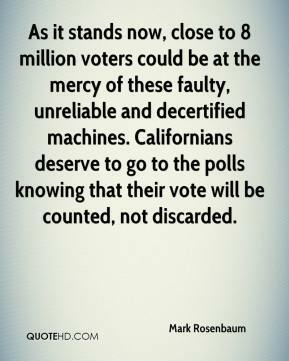 Californians deserve to go to the polls knowing that their vote will be counted, not discarded. 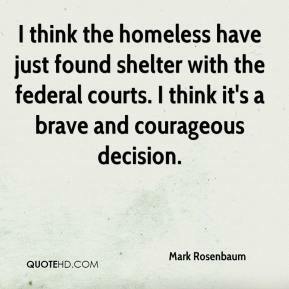 I think the homeless have just found shelter with the federal courts. I think it's a brave and courageous decision.